Campus leaders support a $12.50 fee to fund the hiring of eight new counselors by 2018. 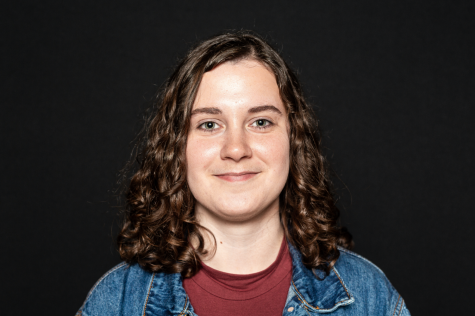 CEDAR FALLS — Student leaders have responded to concerns over insufficient mental-health resources on campus by proposing a $12.50 fee to fund mental-health initiatives. 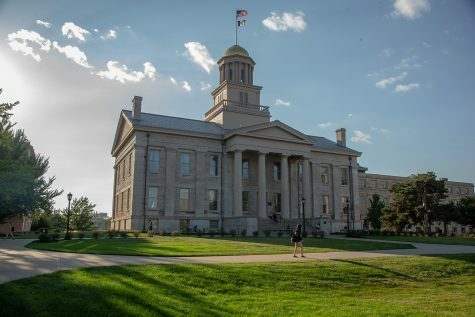 The student-counseling staff ratio for the University of Iowa Counseling Service is the second lowest in the Big Ten, said UI Student Government President Rachel Zuckerman. 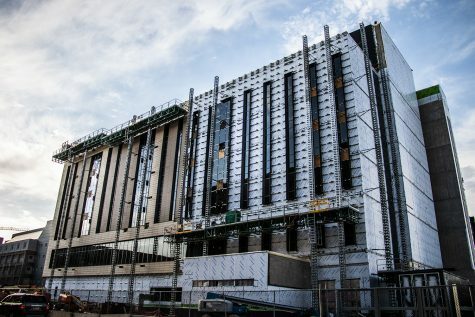 This creates long waiting times for students seeking mental-health resources, she said. 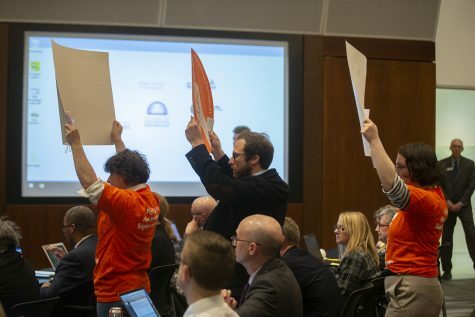 To solve this problem, UISG and the UI Graduate and Professional Student Government put forth the idea of raising this fee from the initially requested $10 at Thursday’s state Board of Regents meeting. Money raised from adopting the fee would be used to fund the hiring of eight counselors by 2018 and support other mental health initiatives. 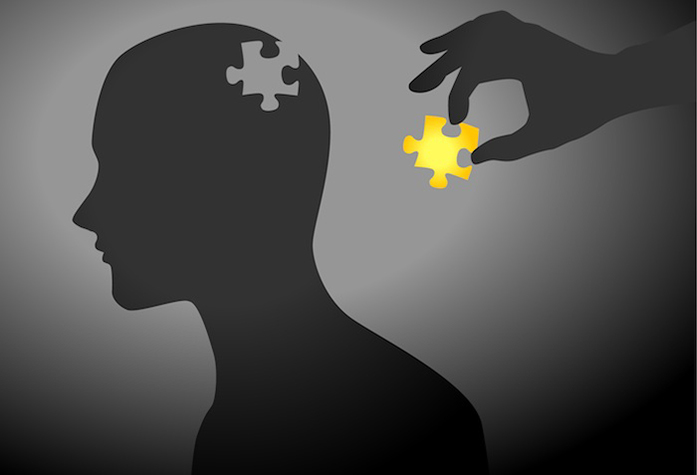 “The separate fee could also financially protect mental health resources for years to come,” Zuckerman said. 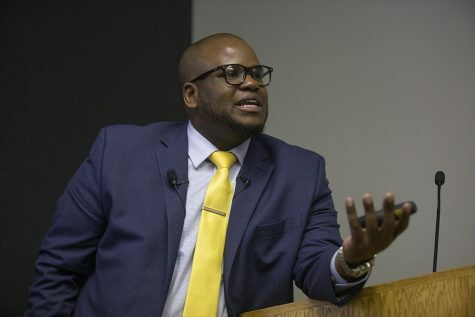 GPSG Vice President Jasmine Mangrum advocated for the fee as well. 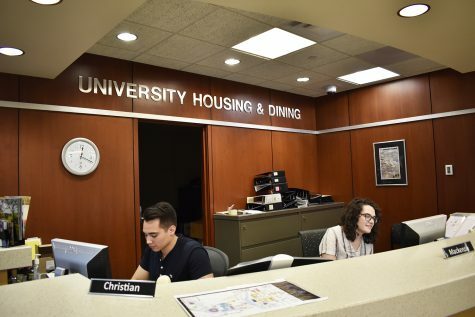 She said 20 percent of graduate students utilize University Counseling Services last year, making them the second highest proportion of services to use these services this year. 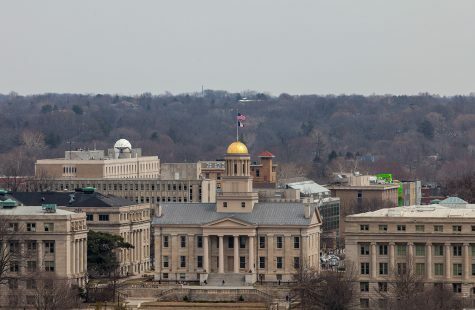 “This mandatory fee is symbolic, and it shows our commitment to students and our overall health and success at Iowa,” she said. 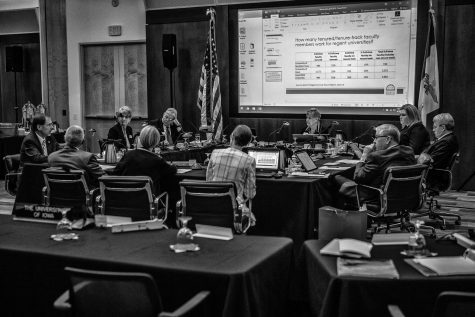 The regents will vote on whether to adopt the fee in December. 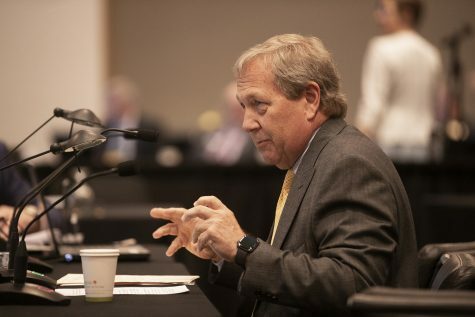 It had the support of the regents as well as UI President Bruce Harreld at the meeting.